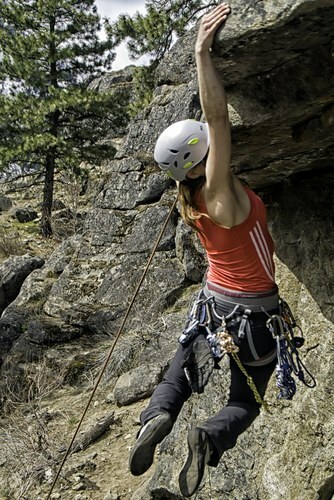 The Mountaineers offers Beginner, Intermediate, and Advanced level climbing courses in every aspect of the sport, from Rock Climbing to Ice Climbing to Mountaineering. 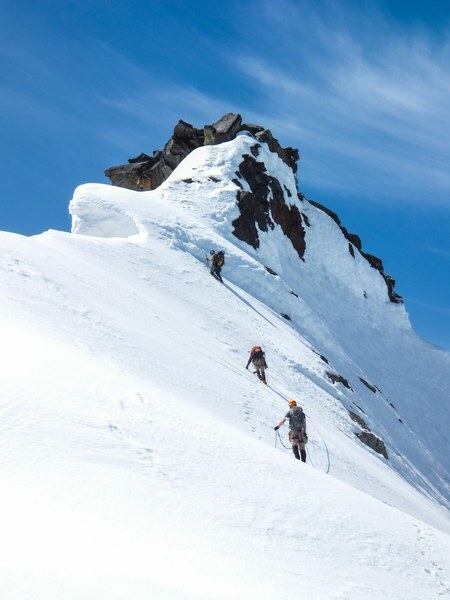 Also called "Mountaineering", alpine climbing will take you to the highest peaks in the Cascades and beyond. 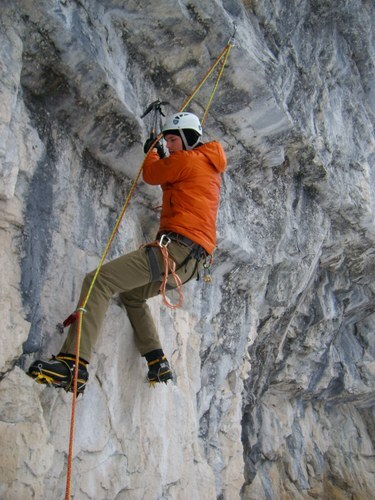 The Mountaineers define alpine climbing as climbs covering 5th class terrain and glaciated areas. These require the use of a rope and protection placement to travel safely. If you are interested in reaching the summit of peaks in the Cascades but don't feel you are ready for rope work, check out our Alpine Scrambling Course. Our rock courses range from learning how to belay to leading sport routes to learning how to place pro and climb advanced trad routes. In addition to the main courses listed below, The Mountaineers also offer evening or single day seminars. Seminars in the past have included Placing Rock Protection, Friction Climbing, The Amazing Auto-Block, Climbing at High Altitude, Anchor building and much more! Climbers looking to move into new types of climbing, hoping to advance or improve specific skills, or anyone who wants to train for a specific upcoming trip will benefit from one of our Advanced Climbing Courses.